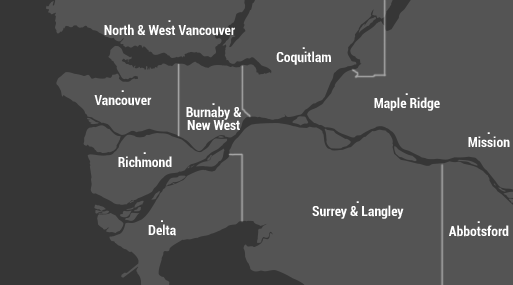 SERVICING THE LOWER MAINLAND FROM THE NORTH SHORE TO ABBOTSFORD. Good news! We charge based on how much junk fits in our truck. You’ve got yard waste. We can help. Our team of professionals are fast, friendly and fun to deal with. Call or click and let us take care of your yard waste while you relax! These guys did a great job helping us with the removal of our renovation project at home. From the initial call to when they left they were professional and helpful. I will highly recommend them. We needed to clean up all the things we have been accumulating for 10 years so we could put our home up for sale. We called University Rubbish Removal and they were friendly and competitive with pricing. I have grandkids in college so I liked the idea that they help their employees with tuition. We created University Rubbish Removal as a means to simplify the junk removal process while also giving back to the Fraser Valley community. 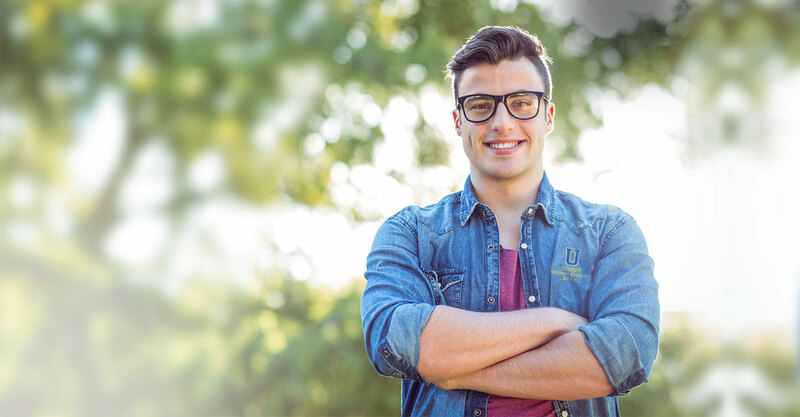 University Rubbish Removal believes that universities and colleges are an integral part to any community. That’s why we work hard to provide Fraser Valley students with great jobs that they can manage while simultaneously completing their post-secondary education. University Rubbish Removal also contributes directly towards the post-secondary tuitions of our staff. Our vision is built upon exceptional customer service and integrity and we pride ourselves in our fast turnaround times and friendly, service-oriented staff. The latest and greatest about junk removal. View all posts. The University Rubbish Removal team has the solution to your residential and commercial junk removal and recycling needs. 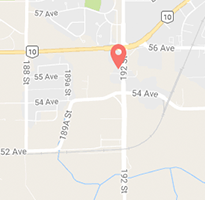 Whether you are relocating your office of preparing to move into your new home, our team of professional junk removal specialists are capable of handling all of the heavy lifting and recycling that is normally associated with cleaning out your cluttered space. We'll never bill you with hidden charges and our knowledgeable staff is always available to help answer any questions you have about our transparent pricing structure. At University Rubbish Removal we understand the stress that a cluttered home or office can bring. Our fast and affordable heavy lifting, debris clean-up and rubbish recycling services are guaranteed to save you time and effort. We go above and beyond your expectations. university Rubbish Removal will take care of all the sweeping and cleanup. 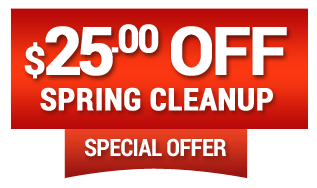 In addition to our junk removal service, we will leave your space cleaner than we found it including the handling of construction and yard waste. Being a good community member means giving back. At University Rubbish Removal we're doing just that. We are committed to our education contributions program. In where we set aside money for each of our student team members tuition in helping them keep their focus more on the classroom and less on the stress of paying for it.